Dude Ranch - Deep Springs College, the century-old school where young men read Plato and tend cattle, is on the verge of opening to women. I found no easy path to reduce from the online version to an uploadable PDF, so the formatting is awkward, but at least it preserves the Deep Springs-specific images and other aspects of the article, in case it disappears from the web. Apparently Sam had an exhibition of these photographs at the Berkeley Art Museum and Pacific Film Archive, exact dates unknown. DEC 4/2019. 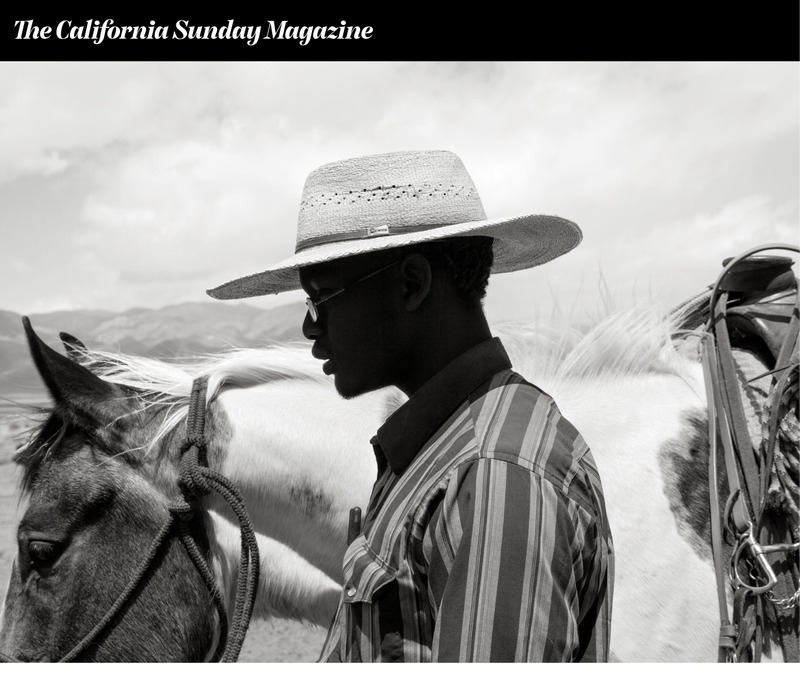 Photos by Sam Contis - text by Eric Benson, “Dude Ranch - Deep Springs College, the century-old school where young men read Plato and tend cattle, is on the verge of opening to women.,” Deep Springs Archive, accessed April 21, 2019, http://archive.deepsprings.edu/items/show/1572.